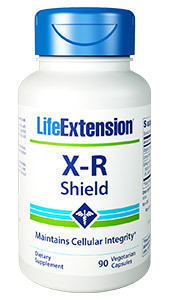 X-R Shield is an all-natural, oral formula that supports cellular integrity and DNA health. Ionizing radiation emits sufficient energy to disturb the very atoms we’re made of, producing ions known as free radicals. Free radicals have the potential to affect living tissue ? including your DNA. But the specific nutrients in X-R Shield can help maintain and support cellular integrity and DNA health, especially if you’re going to be exposed to sources of ionizing radiation! From solar ultraviolet to cosmic radiation to X-rays from medical diagnostic imaging procedures like CT scans, ionizing radiation consists of waves and particles of sufficient energy to disturb atoms, “knocking out” electrons to create ions. Also known as free radicals, these ions have the potential to interact with living tissues and disturb cell structures, including fragile DNA. 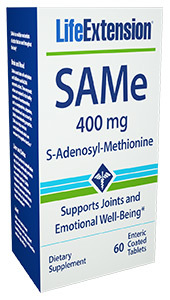 In addition to limiting and/or avoiding excessive ionizing radiation exposure from various sources (e.g., recurrent transcontinental plane travel and frequent medical diagnostic imaging procedures like CT and/or PET scans) whenever reasonable, additional cellular support during ionizing radiation exposure and free radical generation is helpful for optimal health. A review of the published scientific literature reveals that certain nutrients may help support and nourish the body’s cellular integrity in the context of ionizing radiation. 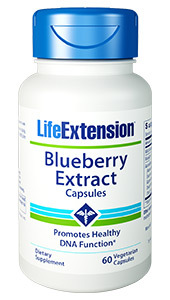 Lemon balm supports production of superoxide dismutase (SOD), glutathione peroxidase, and catalase ? 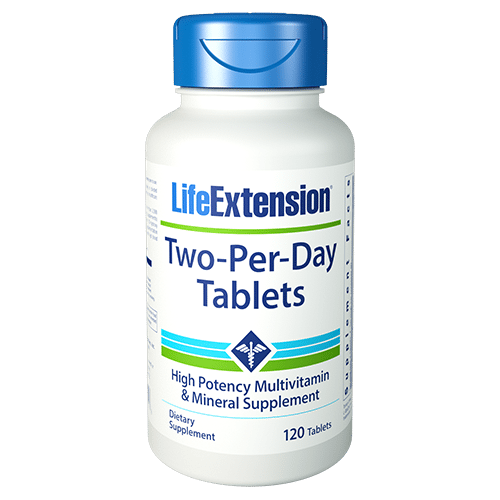 your body’s natural defense against oxidative damage.1 They provide critical support by inhibiting the formation of dangerous free radicals,1,2 supporting your body’s natural defense of critical DNA. Spirulina supports immune system production of white blood cells in the bone marrow.5 These immune cells are critical for a healthy immune response. Prior to ionizing radiation exposure (e.g., transcontinental plane travel or medical diagnostic imaging procedures consider taking three capsules of X-R Shield one to three times daily beginning at least five days beforehand and continue taking until the bottle is finished. Other ingredients: vegetable cellulose (capsule), rice bran, maltodextrin, silica. 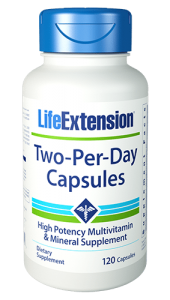 Take three (3) capsules one to three times daily with food, or as recommended by a healthcare practitioner. Suggested duration of use: start at least 5 days prior to a diagnostic protocol and continue taking until the bottle is complete.